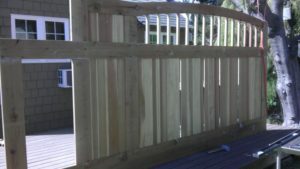 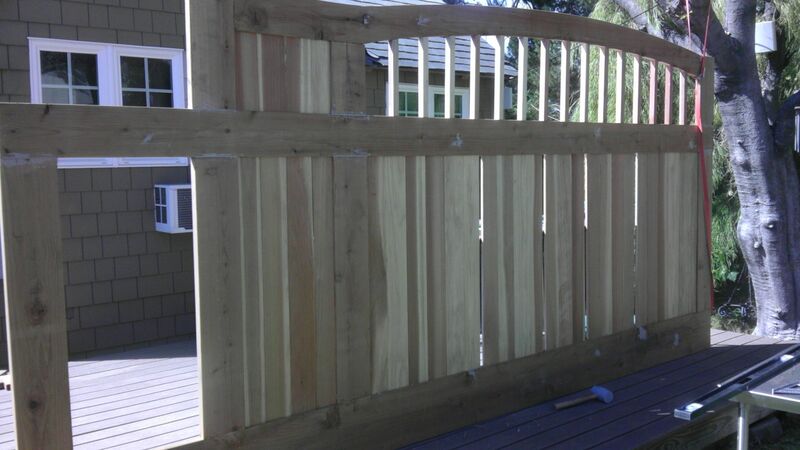 This home owner built the gate himself using the CGS-250.8M model seamlessly attaching the wood gate to the bottom track. 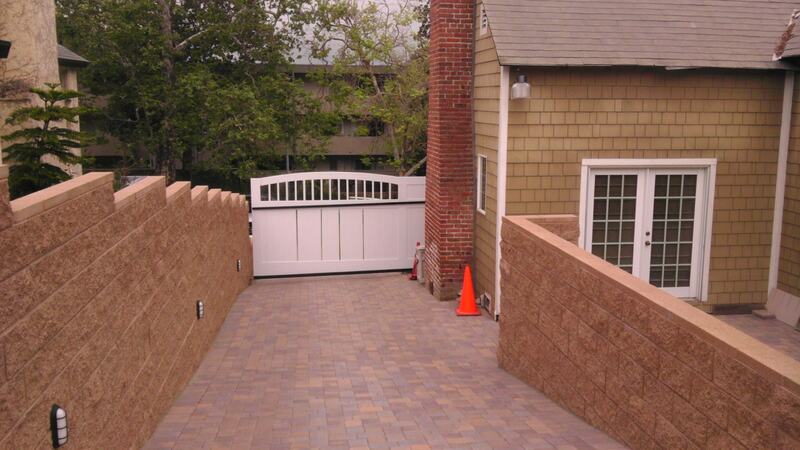 Notice the very narrow space in which the gate is operating. 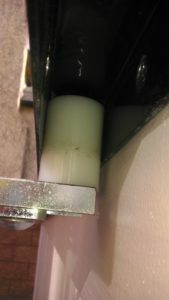 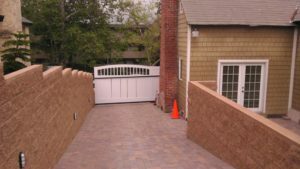 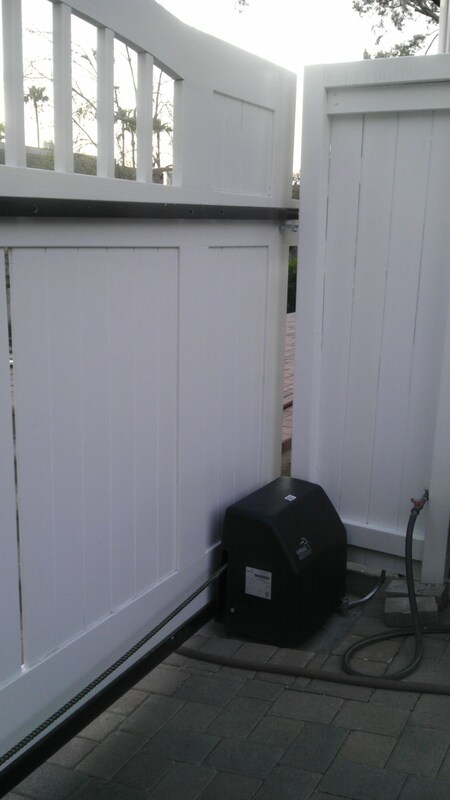 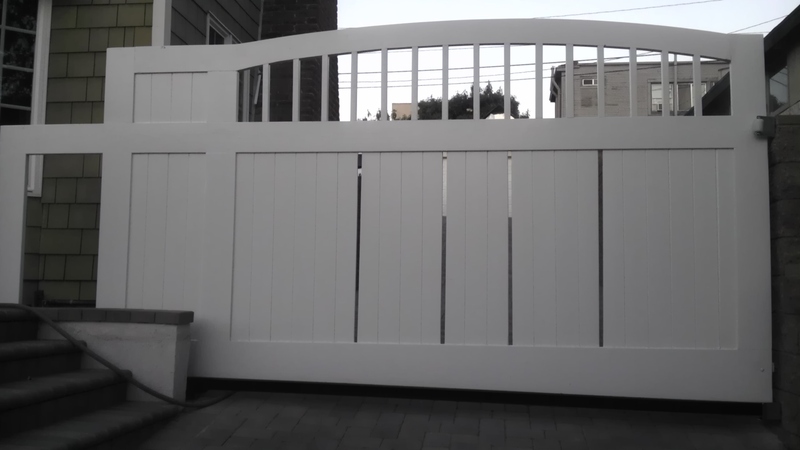 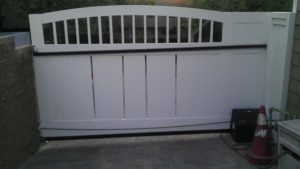 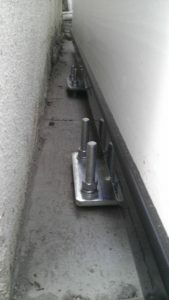 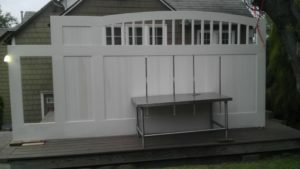 Due to the strength of the hardware, the gate did not require a long overhang making DuraGates hardware the perfect solution for this tight space.